YES! 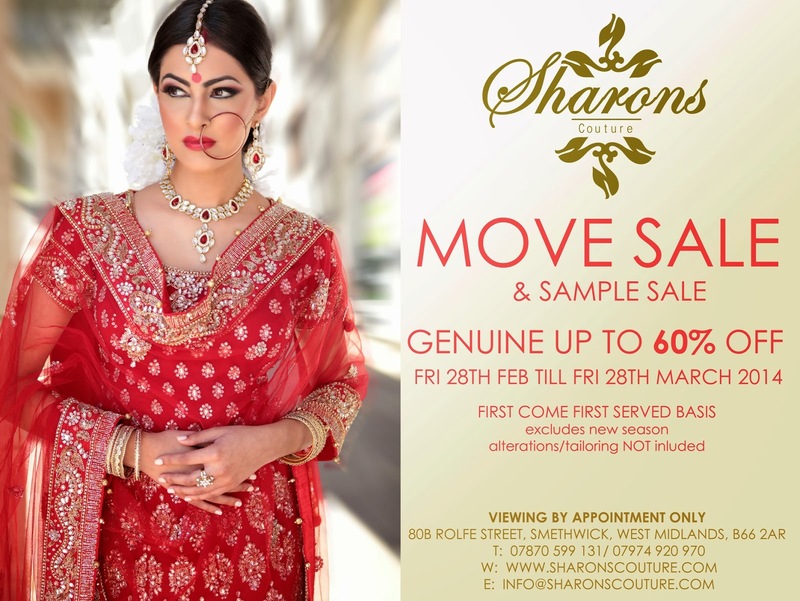 WE'RE MOVING & TO CELEBRATE THE MOVE WE ARE HAVING A UPTO 60% OFF SALE AS WELL SAMPLE SALE. Sharon Couture 2011 - http://www.sharonscouture.co.uk. Powered by Blogger.